Cine Film Frame Scanning Service. We convert your home movies to digital. Your home movies are precious memories captured on celluloid. By digitizing each frame we can bring those cherished images back to life in amazing 1080P HD . You will be amazed at the quality of reproduction we can achieve by using the latest frame scanning technology. We don’t charge a minimum order our digitising services are available from just £9.99 – with no hidden extra charges. If you are wondering how to transfer your films or videos to a digital format, then we can help. Cine to DVD conversion was popular some years ago but now with the advent of modern technology, digital file storage is the most future proof method of preserving those valuable memories forever. 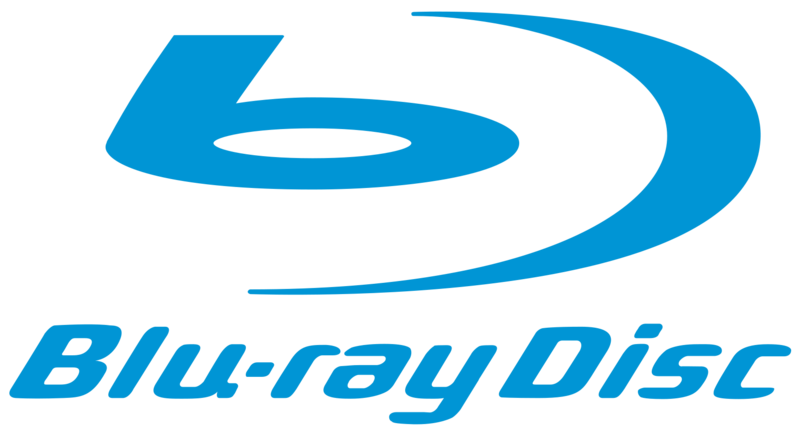 A film to DVD conversion is essentially just transferring the visual image from one storage media to another. What happens if the DVD gets scratched? All the films are lost, so unless you have a second DVD then its back to square one. Our digitising service overcomes the constraints of DVD. Having the films converted into a digital format means that they can be copied as many times as you wish, stored on your computer or uploaded to a video streaming website such as Youtube. We don’t lock the files – unlike some film to DVD operators who want to sell you more DVDs . We understand that some customers like the idea of owning a physical product and can create a DVD for you should you require it, but we recommend digital as the limitations of film to DVD transfer are many. We can supply a memory stick containing the files, presented in a nice keepsake box which is the ideal gift and the perfect way to store those precious film files. Today most people watch video on multiple platforms: iPads, android tablets, smart TVs and PCs are the most common. Our film and video transfer services are compatible with all these devices as we create a file called an mp4 which will play directly from a memory stick plugged into a smart TV. We can also provide other formats such as MOV for film editing as well as every still frame from your film in Jpeg format. If you have one film or a box full, we would be delighted to digitise them for you. We can convert all formats of film and video and pride ourselves on offering a professional and personal service. Please get in touch using our contact form , email or just give us a call , we look forward to bringing your old footage back to life for you ! Over the years formats change. 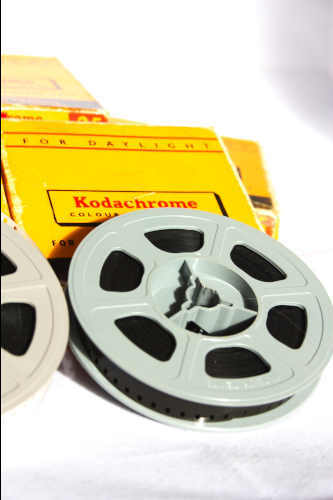 Film evolved from 9.5mm to 16mm and super 8. Then came video tape. What are your memories stored on and will they last?